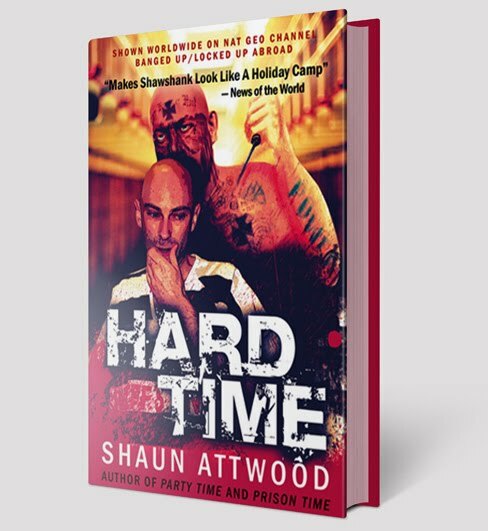 Thanks for signing my book, Shaun, very much appreciated and nice to have met you. cheers for showing up, Ian! Hey Jon you are really spreading a great message, and all the time look so fresh. All those book signings must get stressful tho sometimes! Thanks, Julian! I am a workaholic, so I thrive off work stress. Mum and I have a laugh and meet some interesting people. 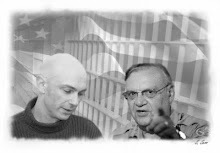 I am fortunate that people are so interested in my time at Sheriff Joe Arpaio's jail.